Carlos Sainz Jr. is not sure which team he would race for at the Formula One Malaysian Grand Prix, reports claim. He left the Singapore event not sure if it would be his last race for Toro Rosso. 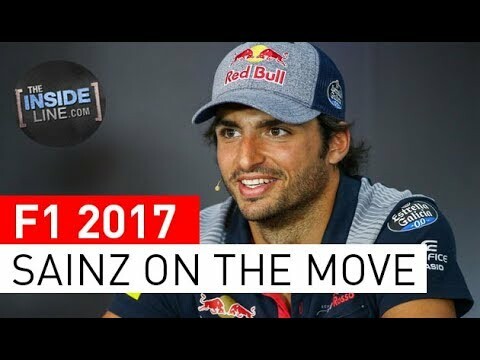 Sainz debuted in the Formula One in the junior team of Red Bull back in 2015. He was set to be loaned to the Renault works team in 2018 but his career best result in fourth place on Sunday in Singapore complicates things. Toro Rosso boss Franz Tost has asked that he remain with them as they do not want to let him off yet. There are speculations that the 23-year old could be the replacement for Renault’s Jolyon Palmer. The rumours have it that he could race as soon as October 1 in Malaysia as Palmer could buy out his contract of USD3 -7 million. 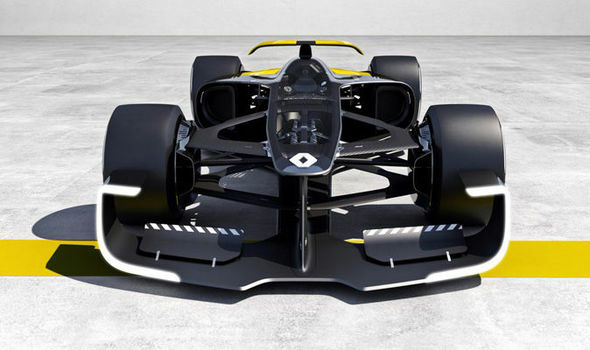 Formula One team Renault have unveiled a radical F1 concept car – a car for the future with its four wheel drive, four wheel steering an active LED lighting. Despite a small weight it delivers significant power, showing the long term future commitment to the sport. Jenson Button, World Champion in 2009, believes he can leave the F1 at the moment without harboring any regrets, despite not having had his fill of the sport yet. Button is not ruling out the possibility of a grid comeback, even though he had treated Sunday’s Abu Dhabi Grand Prix as the 305th and last start of his 17-season career. “I’ve done everything I dreamed of doing. Maybe I could have won more championships, but I won one and not every driver can say that. “I go into this weekend thinking it is going to be my last race. That is the best way to be at this moment of time. Bernie Ecclestone, a supremo of Formula 1, has made a shocking statement as regarding his future in the sport. 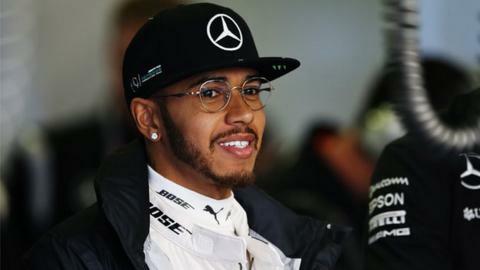 He admitted that his future in the sport is not guaranteed especially now that the date Liberty Media chose to takeover formula 1 edges nearer. He further explained that the next few years of his career would depend on Liberty media. Earlier this week, the stake holders and governing body for the motorsport, FIA, have given Liberty Media their approval. They are certain that the final deal would close before the month runs out. At the advent of their involvement in the Motorsport, Ecclestone informed the public that he had been offered the chance to stay aboard for three years. However, his statement has changed to uncertainty as he believed his future is in the hand of Liberty Media. Esteban Ocon has admitted that his Ultrasoft tyre left him unable to get a good performance, after he was unable to match fellow team mate, Pascal Wehrlein during qualifying for the Sunday Abu Dhabi Grand Prix. Ocon believes that his qualifying performance was not as good as it was supposed to be as he had been left struggling to get a good performance out of the Ultrasoft tyre. However, his team mate, Wehrlein had been able to put the same tyre to good use and make it through to Q2. Ocon has admitted that he was having a good weekend until the qualifying. However, having failed to improve with the Ultrasoft tyre, Ocon will have to start the Grand Prix at the twentieth position on the grid while Wehrlein would be up in sixteenth. The Manor Racing MRT driver is however hopeful that he can make up for lost ground on Sunday despite the results of the qualifying, and end his final race with Manor on a high note before finally moving over next year to Sahara Force India F1 Team. The win at German GP has provided Lewis Hamilton with a well deserved break. He has started to vacation in Barbados. With the last races Nico and Lewis have been all over the F1 news. Lewis currently leads by 19 points over his team mate Nico Rosberg. Lewis explains that even when he takes a break for the summer he likes to stay busy. He states that it is the best way to keep his eyes on the goals of winning titles and to maintain focus. 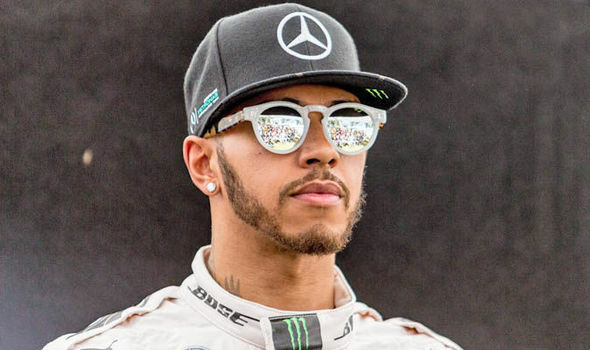 The triple Formula 1 world champion Lewis Hamilton has earned his reputation over the years as he is the only Formula 1 champion who has achieved victory in the Russian Grand Prix along with his team mate from Mercedes Nico Rosberg on a tough winning streak. Well, he has to show similar performances on Sunday too. The Briton is all prepared to toil flat on 1st of May to race with his German competitor. Hamilton has won the inaugural race, which was held in 2014 and made a reentry in October last year to repeat his achievement after Rosberg managed to secure the pole position, but failed. This victory made Hamilton achieve the title which he was awarded in Texas a few weeks later.